With its regional programs, the institute monitors the main strategic areas of the world. 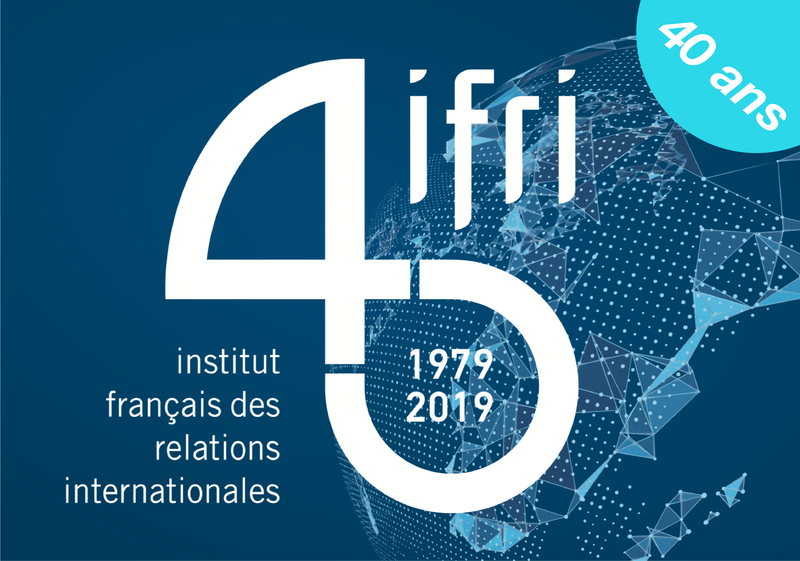 Specific attention is given to the regular on-the-ground-presence of Ifri’s researchers and to the upkeep of a permanent dialog with local actors. Since the collapse of the Soviet Union in the 1990s, Washington has defined general foreign policy objectives towards the Republics of Kazakhstan, Kyrgyzstan, Tajikistan, Turkmenistan, and Uzbekistan. Cette Actuelle est la quatrième d'une série de quatre Chroniques Américaines sur l'éducation aux Etats-Unis, publiées cette semaine. This piece is the thrid in a series of four Chroniques Américaines on education in the United States, published this week. This piece is the second in a series of four Chroniques américaines on education in the United States, published this week. This piece is the first in a series of four Chroniques Américaines on education in the United States, published this week. Florence Pisani, Economist at Dexia asset Management, presents a most comprehensive analysis of the state of the U.S. economy in 2013. Michael Lind will join Ifri for this seminar on the current state of the United States as it approaches midterm elections and the country's longterm outlook. U.S. policy in the Middle-East: Can disappointment be staved off? "Where is the American Power?" Watch the speakers' talks here. La Chine est-elle décidée à assumer son leadership ? France Culture, "Du Grain à moudre"
La Chine vient-elle de franchir un cap à la faveur du sommet de l’APEC (le forum économique Asie Pacifique) qui se tenait à Pékin la semaine dernière ? The issues from the United States midterm elections explained by Laurence Nardon on Fabrice Lundy's TV show "Les décodeurs de l'éco" on BFM Business. Laurence Nardon, head of the United States Program at Ifri, joined Eric Mauban, this Tuesday, November 4th at 7:20 AM on Radio Classique. Audrey Pulvar welcomed Laurence Nardon to I-télé on "On ne va pas se mentir" to discuss this year's midterm elections in the United States. Laurence Nardon, head of the United States program at IFRI sits down with Gilles Sengès to discuss the midterm elections and the Obama administration's politics. Laurence Nardon, head of the United States Program at Ifri, joined Frabrice Lundy on October 4th on "Good Morning Weekend" on BFM Business. She discussed major current events including the Brazilian presidential election, the American fight against ISIS and the protests in Hong-Kong. The United States and the World: what can we expect in the near future? Michael Lind,of the New America Foundation, visited IFRI on September 29, 2014 for a seminar on "the beginning of a new pollitical term in Washington". In this video he disccusses the constraints on U.S. foreign policy, notably in its fight against ISIS in the Middle East.